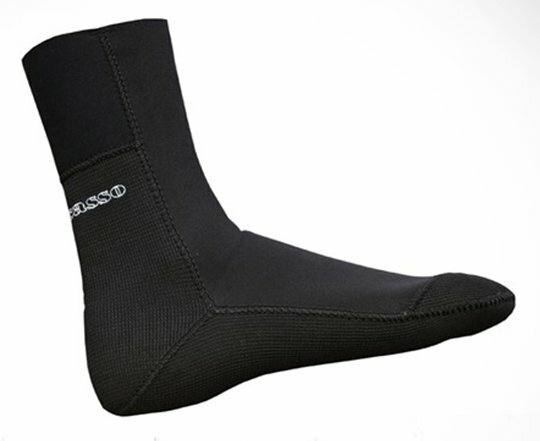 The Picasso Supratex 5mm Neoprene Socks are specially designed freediving socks that will fit comfortably into your freediving fins. 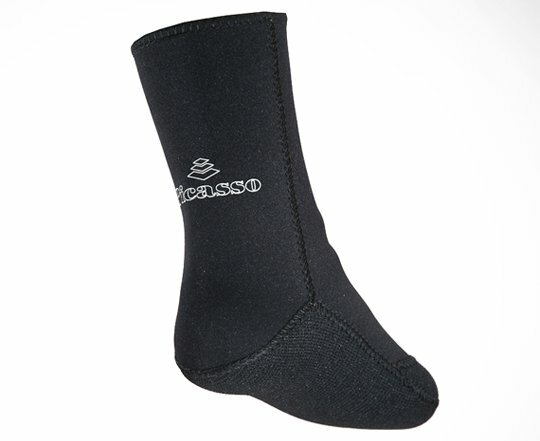 The Picasso Supratex 5mm Neoprene Socks are specially designed to wear inside your full foot freediving fin to provide extra comfort and thermal protection in temperate or cold waters. Don’t let cold feet stop you from freediving in temperate waters! There’s plenty to see and do here and the right gear, like these socks, will help you enjoy it comfortably.